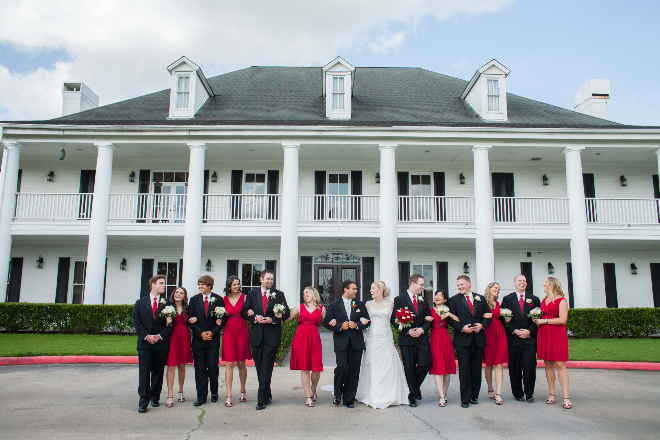 Think club membership is a requirement for a Houston country club wedding? Think again! 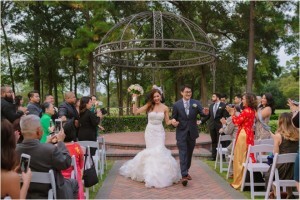 Most Houston country clubs and Houston city clubs will allow non-members to host their wedding celebrations, often through affiliation with a club member. 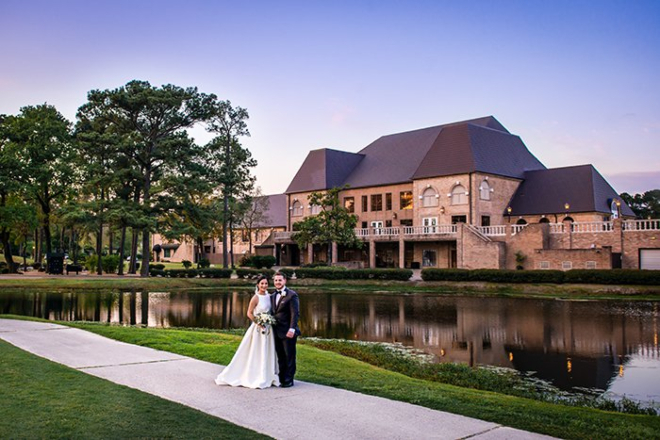 Learn more about “getting in the club,” along with 4 more great reasons for having a Houston country club wedding, in this post from our planning experts! 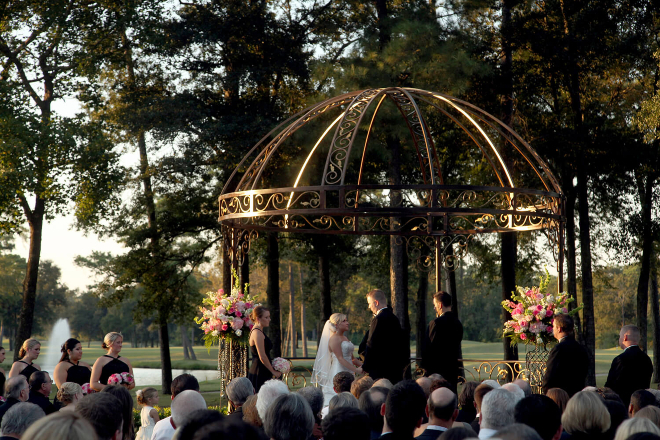 At most locations, your Houston country club wedding will be the only event taking place on site on your big day. 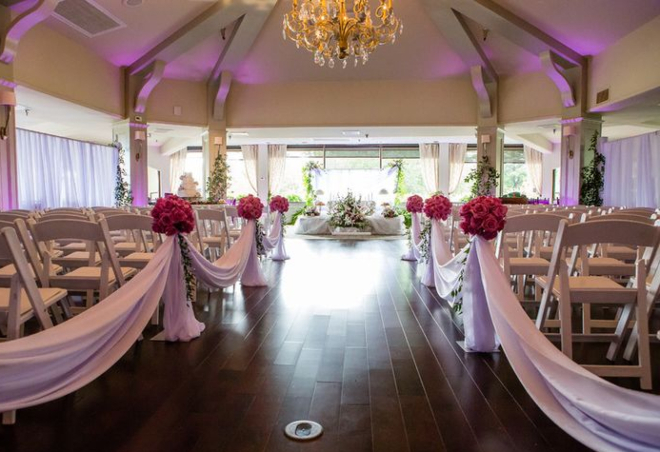 Which means you’ll enjoy the full focus of the country club’s dedicated event staff, from the on-site wedding coordinator to the servers who supply your guests with food and drink throughout the festivities. It also means neither you nor your guests will encounter other couples or groups during your wedding celebration—or the noise and commotion that might be associated with them. 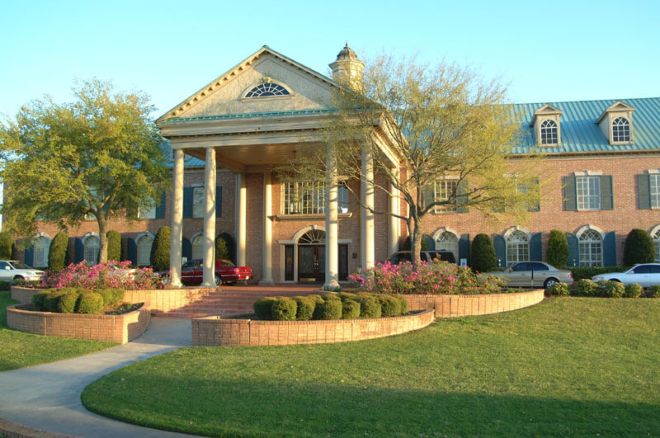 The vast majority of Houston golf clubs, Houston tennis clubs, Houston country clubs and Houston city clubs allow non-members to hold events on site, either through a relationship with an active member, or as part of their general services. 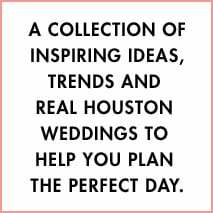 So whether you and your family are legacy members of a country club, are connected to a club member, or are simply seeking a club environment for your special day, chances are you’ll be able to get in and get everything you need for your Houston country club wedding. 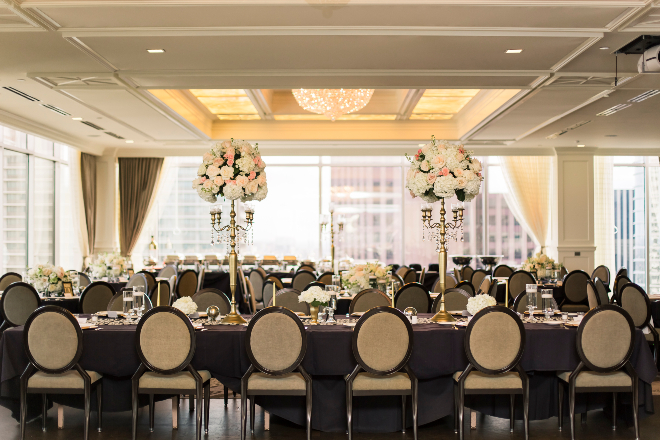 Country and city clubs are not just pretty places for celebrating—they are, in fact, designed and staffed specifically for special events. 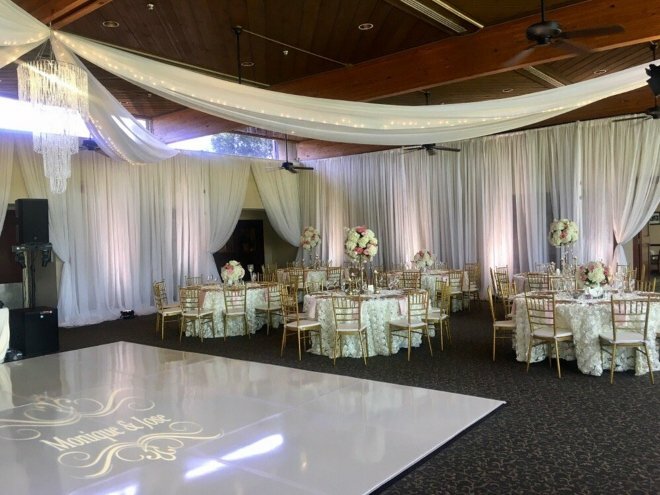 Most country clubs in the Houston area have dedicated wedding staff on site, including day-of wedding coordinators, and they can provide tables, chairs, linens, tableware, centerpieces, ceremony decor, dance floors, lighting and valet parking. Want to kick it up a notch? 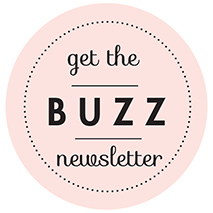 Ask your club coordinator about rental upgrades, preferred outside vendors and options for specialty wedding desserts—they’ll be happy to do everything they can to make sure your wed-ding is everything you expect (and more) so you can relax and enjoy the festivities with your loved ones. Gourmet cuisine is part of the full-service package at Houston-area clubs. 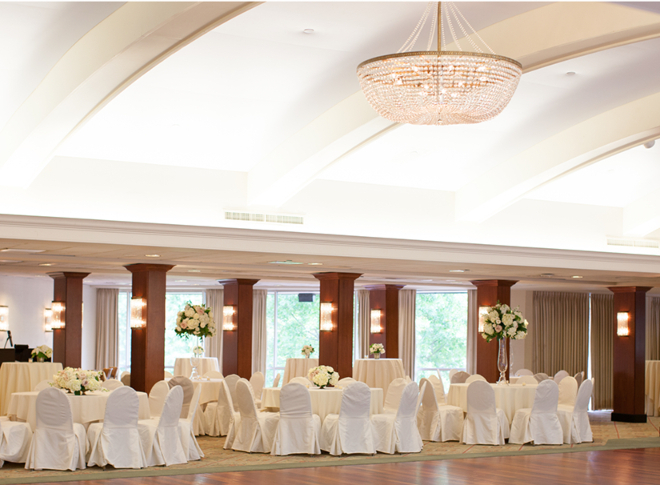 Planning your club wedding will involve a tasting appointment, where you’ll try different items, chat with your on-site coordinator and in-house chef, and work with them to customize your ideal wedding menu. 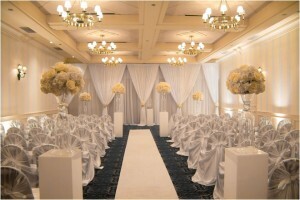 And, because clubs have state-of-the-art catering kitchens, a huge range of serving options and accoutrements, and experienced wait staff and bar staff, all at the ready, you’ll be ensured that everything will be perfectly prepared and served at your Houston country club wedding reception. 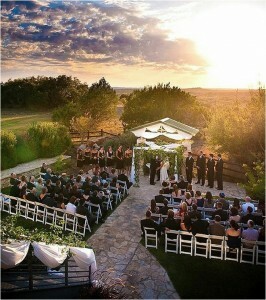 Venues We Love: The HESS Club…Plus Exclusive Booking Offer!